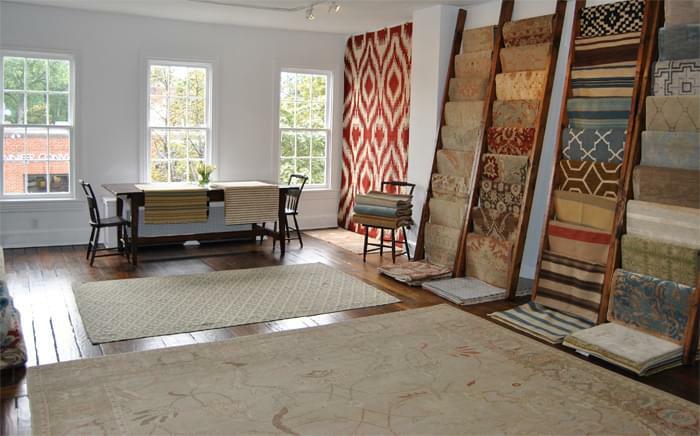 Matt Camron opens Washington D.C. Showroom! Happy Election Day! Matt Camron is pleased to announce its debut in our nation's capitol, Washington D.C. On Thursday November 8th from 11:00am to 5pm, Matt Camron DC will open its doors to introduce local and regional designers to the Matt Camron brand. Located in the heart of Georgetown on Wisconsin Avenue, the D.C. boutique showroom will be Matt Camron's sixth location nationwide and its first on the East Coast. Matt Camron DC will offer a rich and diverse inventory sampling and will specialize in custom-made pieces.